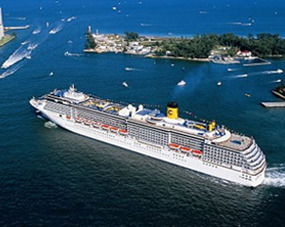 Cruising families looking for a reliable hotel always choose us, Quality Inn & Suites Hotel in Hollywood. 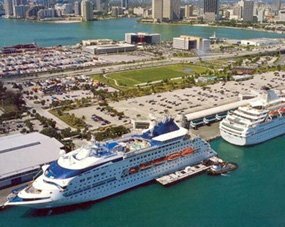 Over our many years of service, we have developed great expertise with extending gracious South Florida hospitality to numerous cruisers and attending to their special needs. Choose us as your special hotel; bring your best friends and your entire family. We are pet friendly, family friendly and eco friendly. We welcome all guests including business executives. 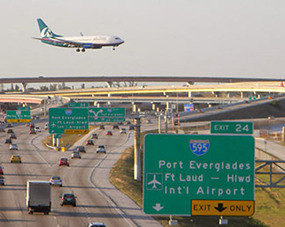 We remind everyone that we are centrally located, close to Fort Lauderdale-Hollywood International Airport, Port Everglades Cruise Port and the Greater Fort Lauderdale Broward County Convention Center. We offer a budget-friendly shuttle service. We, Quality Inn & Suites Hotel in Hollywood, have become widely known as the ideal place for a South Florida escapade! After all, we do offer a beautiful, crystal blue pool and several spacious lounging areas as well. Our specially landscaped grounds are delightful. We assure you that you can spend long hours lazing around our hotel in comfort and style. We are the perfect spot for a rewarding getaway in thrilling South Florida. Our hotel recently benefitted from a complete renovation project; you benefit as our guest! 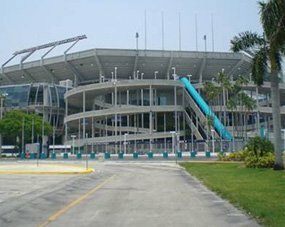 Stay with us and quickly discover that you are close to the Seminole Hard Rock, Sun Life Stadium, home of the Miami Dolphins and University of Miami Hurricanes. We offer FREE breakfast, FREE Wi-Fi, FREE travel tips!